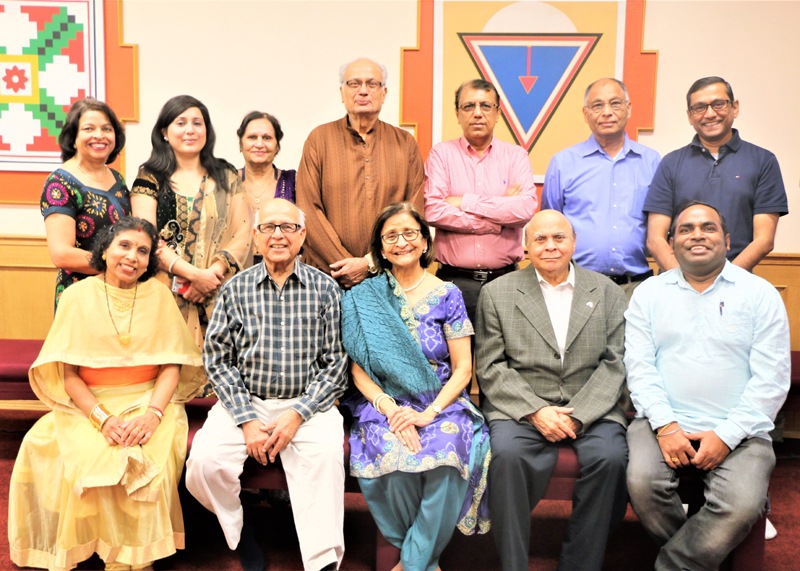 Welcome, to the Hindu Society of Alberta (HSA, est.1967) online. The Hindu Society of Alberta is a religious and cultural not for profit organization and it is registered with the Canada Revenue Agency. The Society operates the Hindu Cultural Centre where many religious and cultural programs and activities take place. It is entirely supported with the help of volunteers and with donations from devotees, fundraising and an occasional government grant for a special project. The temple located in the HCC has the Edmonton’s only Nav Grah Shrine. The HSA fosters the spirit of devotion, dedication and worship and cultivates and promotes Hindu values of life as suited to modern times. In addition to serving the Hindu Community the Society promotes respect, and understanding amongst vibrant and diverse cultural groups in Edmonton Region by participating in interfaith events at the HCC or out in the community. Thanks for visiting the Hindu Society of Alberta online. We look forward to welcoming you at the Hindu Cultural Centre personally.